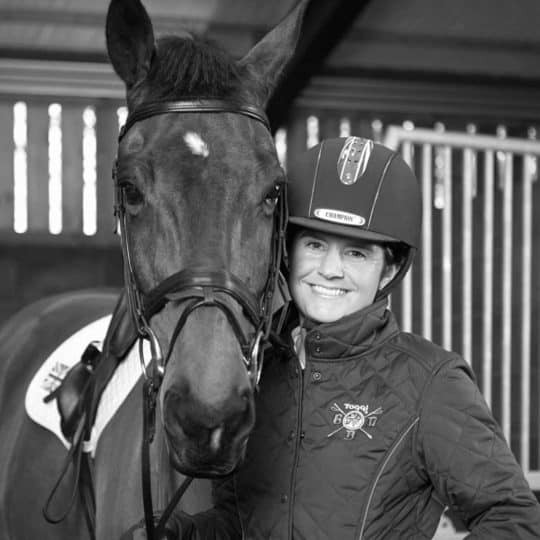 International Grand Prix dressage rider Anna Ross has ridden for Team GB all over the world, most recently with Jane Sewell's talented mare Die Callas, with whom she was Reserve for the 2015 European Championships. Anna runs Altogether Equestrian, a training yard in Wiltshire. I buy a lot of horses. Horses for clients, horses for myself, and horses for the owners and riders I work with. This means that I get to see many different horses in different scenarios and work with lots of people who are selling horses. I ask an awful lot of questions when I’m looking at horses. 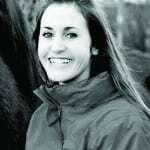 Some may be obvious and others I started asking as a result of many of the interesting, and sometimes surprising, personal experiences I’ve had while horse shopping. This framework of questions helps me gather the information I need when I’m assessing potential horses. 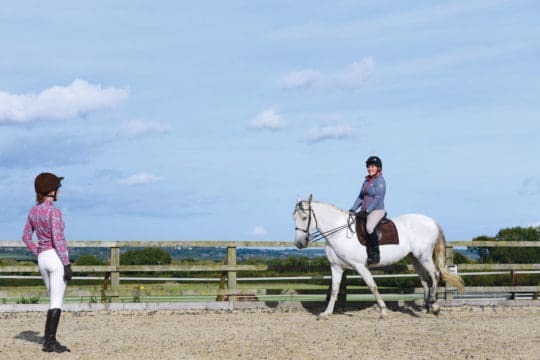 Many of the answers aren’t deal-breakers, but they’re all part of a process I use to help me decide whether a horse is suitable for the purpose I have in mind. 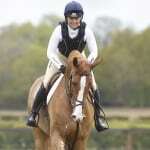 It’s important to have a realistic idea of what you intend to do with your new horse. 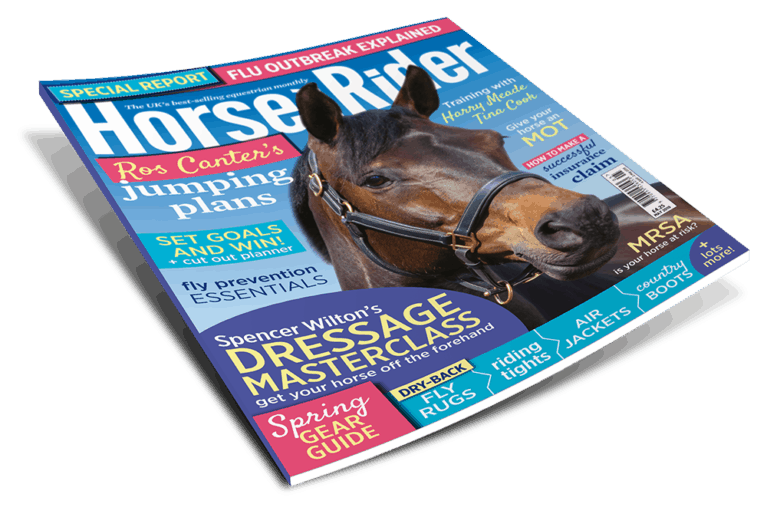 Build a picture of your ideal horse around your highest ambition, whether that’s at a low level or the top end of the sport. Philosophically, a thorough understanding of what you want to do with him is important when choosing the type of horse you need. But it also becomes terribly relevant at the pre-purchase vetting because your vet will be vetting the horse based largely on what you want to do with him. If I tell my vet that I want the horse for Grand Prix, where I need to work him hard for the next 10 years, it’ll be a very different vetting process than if I tell my vet the horse is for a client to work towards Elementary-level dressage over the next five years. The age of the horse is also an important consideration when it comes to vetting. The younger the horse, the more I would hope that the vetting would be clean. The older they get and the more work they’ve done, the more realistic you need to be about the likelihood of a clean vetting. In horses and in life, some people are trustworthy and other people are not. It’s as simple as that. Every single horse dealer in the world will have somebody who’s unhappy with a horse they bought from them. Without knowing the ins and outs of the whole story, it’s impossible to tell who’s at fault, but if you repeatedly hear that things haven’t gone quite to plan with a certain dealer, clock that piece of information somewhere in your brain. I won’t buy a horse from just anywhere. Unless I can link him back in one way or another to someone I trust who knows him, I won’t buy him. Remember that there’s a big difference between gossip and word-of-mouth. You need to develop an ear for useful information and ignore the gossip. Buying horses through a dealer – defined as someone who earns their living by buying and selling horses – should offer protection under the Sale of Goods Act. 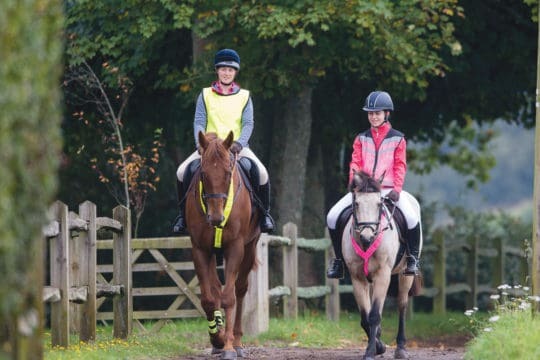 According to the Act, horses sold by professionals must be ‘fit for the purpose for which it was sold’, of ‘satisfactory quality’ and ‘as described by the seller’ during the sales process. Be specific. 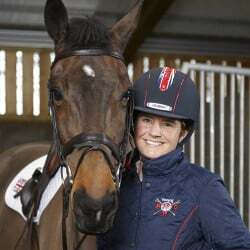 There’s nothing wrong with saying, ‘I’d like to see the horse in the stable when I arrive’, or ‘I don’t want him to be exercised before I get there’. Always look at his passport, too. This confirms a number of things, including whether it’s the horse you came to see. You can also check the horse’s age and breeding. 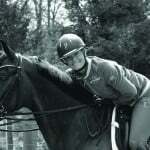 In situations where a vendor has a lot of horses, mistakes can be made on important details. If you can buy in the UK, then do. And even better if you can buy in the UK from a British breeder. It’s a relatively small island and everybody knows everybody. People who are going to bump into you on a regular basis are, therefore, statistically less likely to knowingly rip you off. We all go to shows in different parts of the country and it’s more likely you’ll be able to find a friend or friend of a friend who knows the horse you’re looking at. Plus, British breeders tend to be quite sentimental about the horses they’ve bred and want them to go to the right sort of home, so are interested in staying in touch – that’s slightly unique to our island. 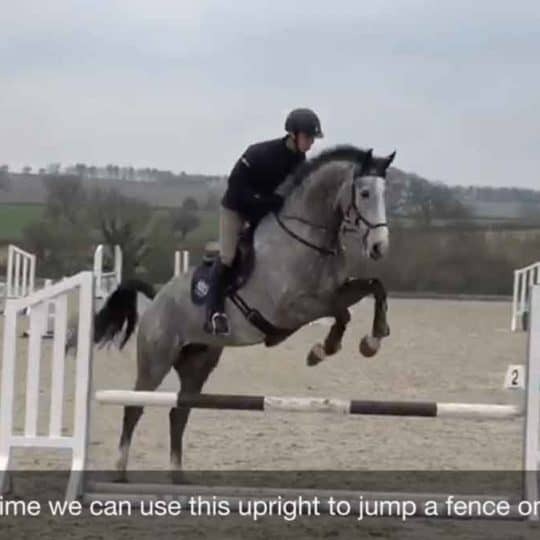 I ask for the horse to be stood up on a level surface and will walk around him at a safe distance. I observe his demeanor – is he relaxed or tense, standing still or bouncing around? Is he polite to handle and does the handler seem relaxed around the horse? While I’m standing at his head, admiring him, I’ll take a look in his mouth for sharp edges, evidence of wolf teeth and his general mouth conformation. Is it small or large, fleshy or narrow and are there any abnormalities I can see? Next, I have a thorough feel around his body. This is mainly to determine if he has sarcoids. I have a client who’s just had 32 sarcoids removed from a horse and I admit they’re not my favourite thing. I’ve bought horses who’ve not had sarcoids and over the years developed them, so the information I get from feeling the horse all over is simply whether he has sarcoids today. While I’m there, I also look for scars, lumps and bumps. I don’t like to find anything really wonky, like one side of the pelvis raised or abnormal muscle development, especially on young horses. While the young horse standing in front of you may appear to be an elegant, modern type, if you research his breeding you may discover that his sire is half-way to an elephant and his mother was 18hh. Elephants can still be elegant, but if you don’t want a heavy type then look for lines that run on the lighter side. Look up Mum, look up Dad and see if there are any interesting characteristics you desire or don’t desire. It doesn’t have to mean anything, but it can give you information. A horse has to stay sound to train, no matter what level you aspire to. In dressage, for example, we train horses to take weight behind, therefore, I look for strong hindquarters that are built to last. A well set-on front end and low set hocks are an asset, too. With experience – and with having your heart broken a few times by horses who struggle with soundness – you may find you come up with your own idiosyncratic list of conformational traits that you love or loathe. Personally, I like horses with upright pasterns. 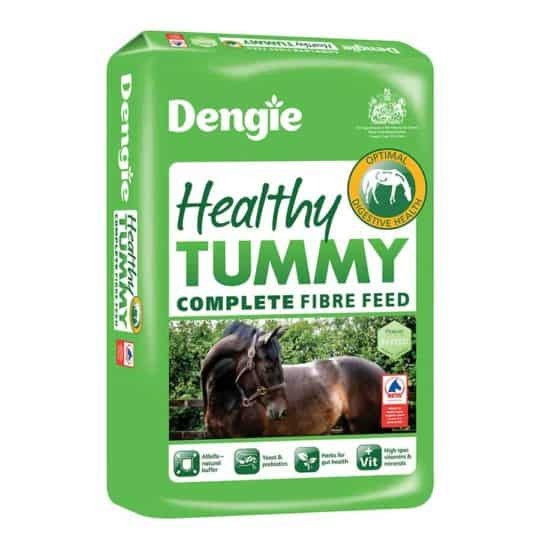 One of my deal-breakers is horses with sloping pasterns and I simply won’t buy one. 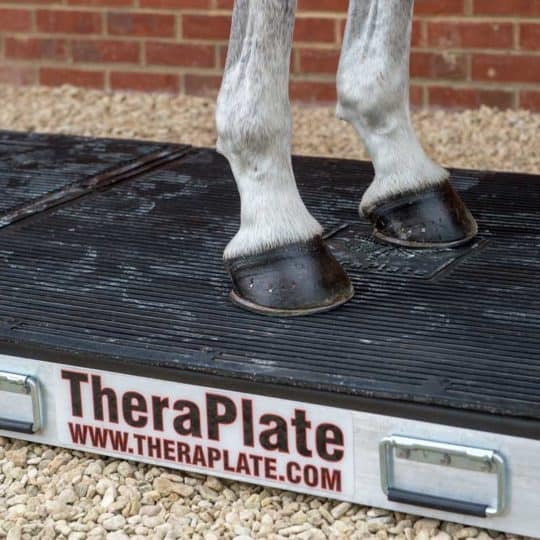 This is personal, because I feel that horses with long or sloping pasterns tend to be more prone to soft tissue injuries. That goes against traditional advice, but it’s my preference. Assuming you like what you see so far, next you want to watch the horse move. I like to see him trot quietly in-hand without people chasing him or flapping bags on the end of whips. I want to see how he moves himself. I’m looking to see if there’s anything I don’t like. Then if all is going well, I’ll video him. Next, I ask someone to ride him and watch closely how they get on him. Are there four people hanging on to him? Do they take him out of the arena and come back in? How does the horse enter the arena? If I dislike the horse’s walk, there would have to be a very good reason for me to continue with the process, otherwise I would finish the viewing there. If I carry on, I’ll do the most unscientific survey in the world – I want to see how slowly the horse can trot. How slow will he go before he stalls and puts the anchor down? I’m looking for clues as to his potential for higher-level work. 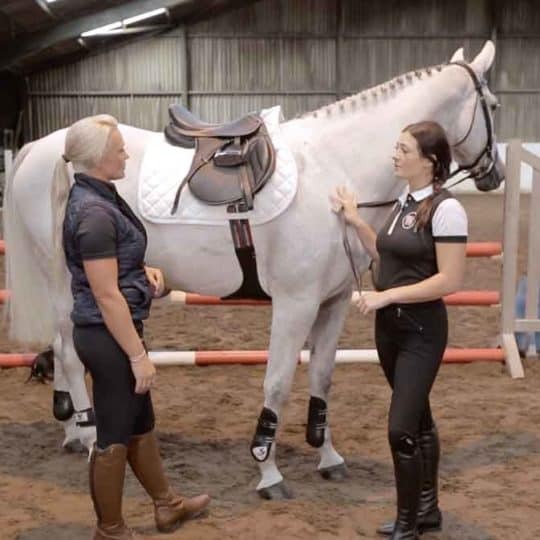 This is where taking your trainer with you is invaluable – every professional will have their own idiosyncracies that they look for when horse shopping. It’s something that only viewing many horses can give you, so don’t scrimp on having someone with this experience on hand at a viewing. If all signs point to the possibility that this could be the horse for you, the time has come to get on him. My problem is I don’t like falling off. I don’t even like the prospect of falling off so if, like me, you find the thought of climbing onto an unknown horse unpleasant, take someone you know and trust with you to ride. If they’re happy that the horse would suit you, then consider climbing on. So you have your list of things to consider and questions to ask. You’ve looked at a horse and feel that he more or less matches your criteria. 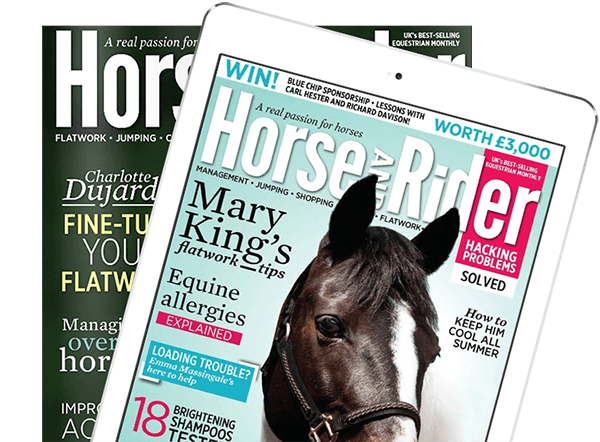 And while there’s not a horse out there who’s going to match every item on your checklist, there is one last, pretty fundamental question to ask yourself – do you like him? Even, do you love this horse? If the answer is ‘sort of’, you probably need to keep looking. Ask these questions, preferably over email, and consider the answers carefully. Sometimes the responses can guide you towards more relevant questions. Vendors are rarely bad people, but there are times when the vendor may genuinely not know some aspects of the horse’s history. In my case, I never hack horses on the road in traffic and no horse ever hacks from my yard alone, so I wouldn’t be able to answer those sorts of questions for a prospective purchaser. But be aware that ‘not with me’ and ‘not to my knowledge’ are not the same as ‘no’ or ‘yes’. • what has the horse done today? • has this horse been medicated? • has he ever been unsound? • does the horse require ongoing management? • is he allergic to anything? • does the horse have any quirks or vices? • has he ever had sarcoids removed? • has he ever been treated for ulcers? • has she ever been given medication to control her oestrus cycle? • has he ever put his tongue over the bit? • how is he with other horses? • will he stand on his own on a lorry or does he need company? • what is he like to hack, in traffic and on his own? • how much work is he in at present?